take a slice out of prep time! Delicious meals are just moments away with a little help from ShorCuts! 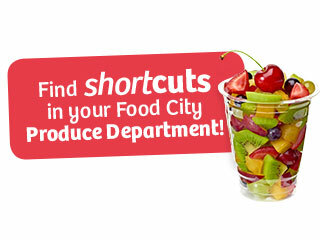 Food City's ShortCuts Meal Solutions are designed to save you time, making eating healthier, easier and more convenient. We offer a wide variety of meal solutions from fresh cut, ready to use vegetables and fruits to grab-and-go prepared meal kits featuring the freshest pre-seasoned and pre-portioned ingredients that are ready in a matter of minutes. 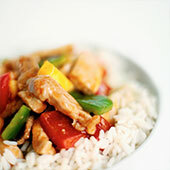 Save time and eat better with ShortCuts fresh prepared meal solutions. 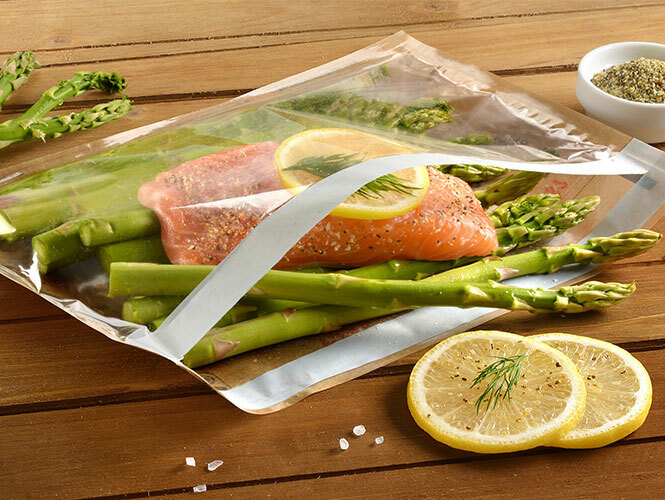 Make dinner in minutes with ShortCuts Meals in Minutes microwave and oven safe cooking bags. These convenient and tasty meal solutions make it easy to eat well every day, even with the busiest schedule. We do all of the prep work for you, combining the freshest ingredients from our meat, seafood and produce departments into a ready to cook, delicious meal. Just cook, then serve. Our specially designed bags can be microwaved or baked in the oven, your choice. Pick them up today in our Meat Department. 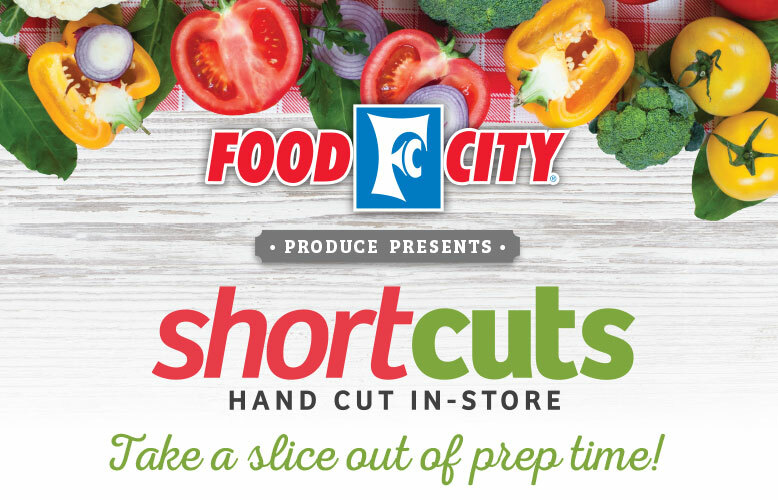 Our professionals cut, slice, dice, and chop fruits and vegetables just for you! Packaged fruits and veggies are cut fresh in-store throughout the day. Pick from an assortment of mixes to add to your favorite recipes and go. Take a slice out of your prep time in the kitchen and enjoy a little more quality time with your family! 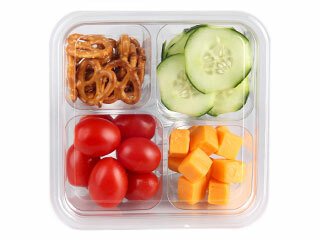 ShortCuts Snack Packs are a healthy on-the-go snack! Perfect for lunches or anytime you need a healthier snack choice. Cut in-store and pre-washed for your convenience. A good source of protein. 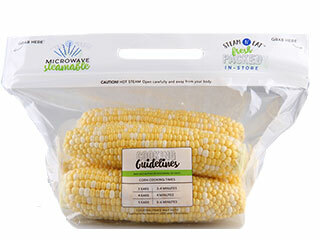 Approved by our Dietitian and available in several varieties in the Produce Department. 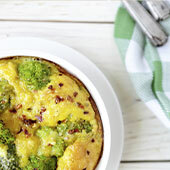 Delicious, healthy home cooked meals are just moments away with a little help from ShortCuts! Short on time? Shortcuts fresh broccoli florets and Food City Fresh chicken to the rescue. Come home to a taste of the islands with this Easy Hawaiian Pork BBQ recipe. 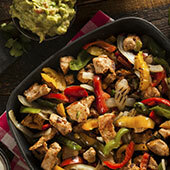 Easy and delicious chicken fajitas in less than 30 minutes.